People are in a position where they almost have to record their interactions with the world around them. In metropolitan cities things happen in a flash of a second and a recorded event can get captured forever. Currently law enforcement and community relations are in a crisis that is creating such tension and huge rifts between the two. With the use of dashcams both sides can prove facts and save a lot of time. People do not always remember events exactly has they happened, especially when they are in a threatening situation. Right now is a pivotal and important time in our history for individuals everywhere to use recorded evidence via video cameras in order to prove fault in an accident or to capture harrowing or threatening situations. 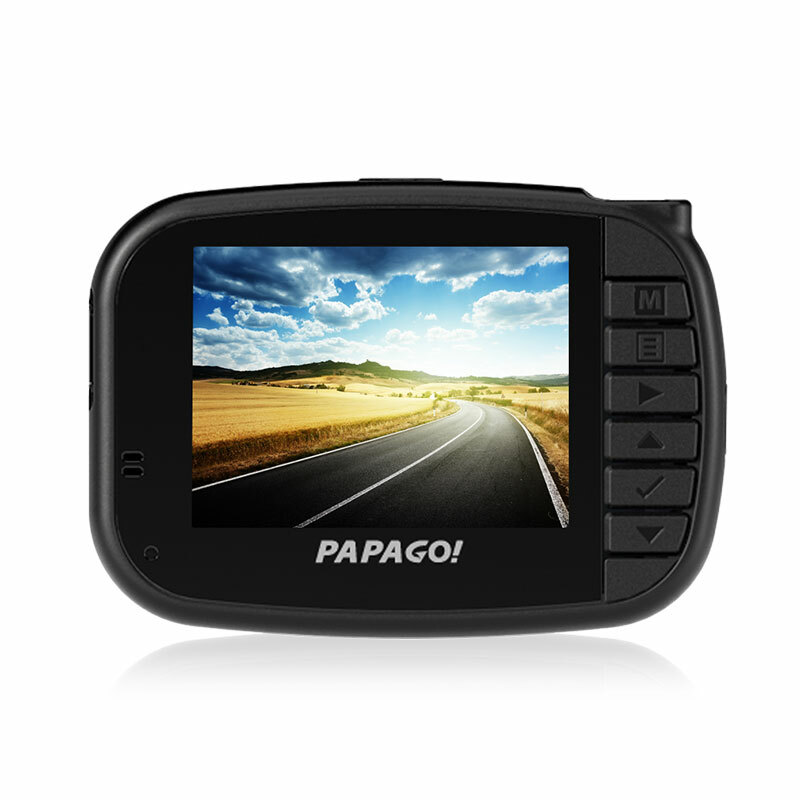 Being able to record your daily drive or epic travels on a small device such as a dashcam is sure to become much more common place as consumers and law enforcement the world over realize the huge benefits of owning one. In just one accident where your camera’s footage proves fault can save hundreds if not thousands in insurance claims and court costs for the innocent party. The PAPAGO! GoSafe 520 is designed with the capability to record video with IMAX-grade quality by using the latest Ambarella A7L chip that can record in 2K and 21:9 ultra-wide video. If you are a video editing whiz, then you are well aware of the benefits of being able to record in 720p at 60 fps if you want. That slow motion, thrilling video vignette will be smooth and crystal clear with no lag in video. The widest range of view at 146° can be found exclusively with the GoSafe 520, made possible because of the cutting edge design built with a 6 crystal glass lens. You can be certain that everything in your path will be recorded with precision and clarity. 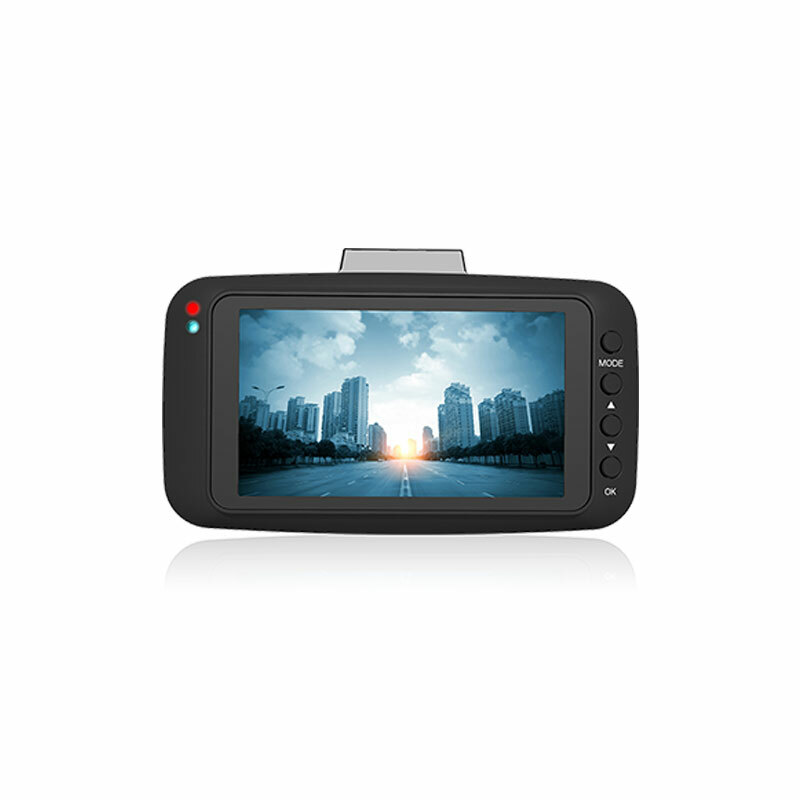 The GoSafe 272 offers necessary safety features with a powerful video capture rate that will make a perfect fit in your vehicle. The screw on mount will ensure that the device stays securely in place with its’ small suction mount that is made with the highest quality material. The G-Sensor will back up all emergency files when it feels an impact and loop over old footage unless you write-protect it. Once the device is set you can begin to look through all the menu options and use the GoSafe 272 to its’ fullest potential. It has a 2.4” LCD screen and 140° ultra-wide angle lens that will capture everything on video or snapshot. With 1080p/30 fps capture rate and 200-million pixel CMOS sensor the footage you capture will be vivid and so true to life that you will be astonished. The business of policing is currently enveloped so deeply in controversy over the rift between community and law enforcement. 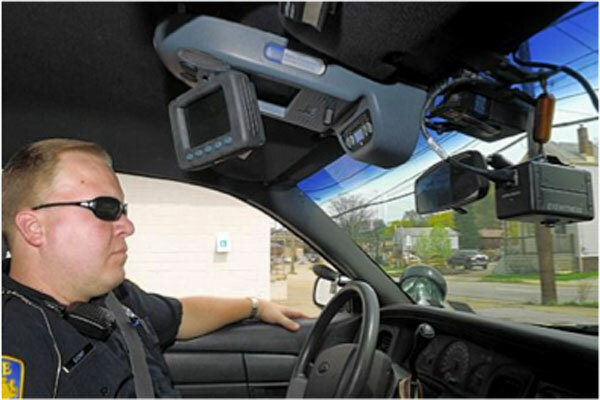 New laws are requiring the release of video footage from police dashcams to be used as evidence and stricter camera requirements are quickly becoming commonplace. With the advent of the dashcam came the opportunity for both law enforcement and local citizens to protect themselves from fabricated stories that try to displace blame. 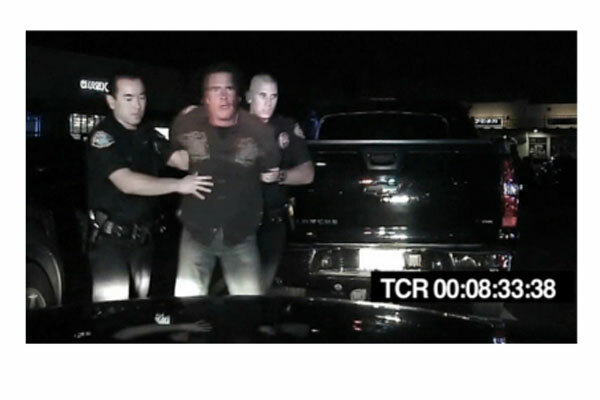 What can be more concrete than crystal clear video showing exactly what happened?